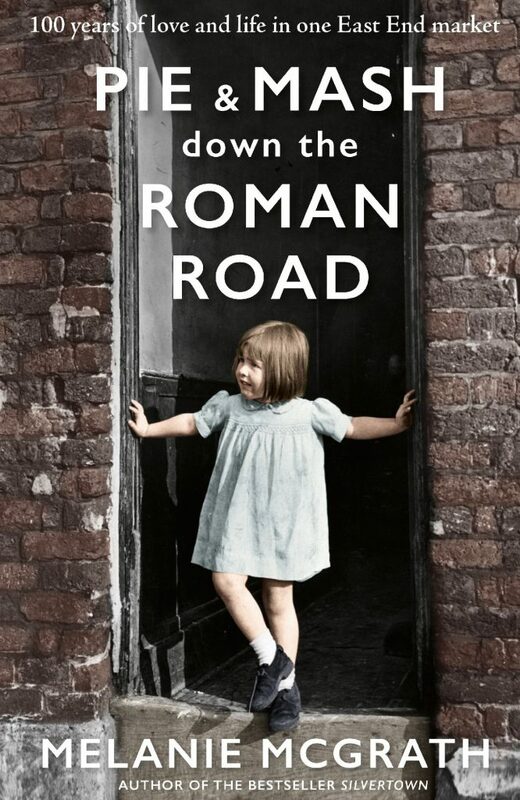 Melanie McGrath’s tale of life on Roman Road through the lens of G Kelly’s pie and mash shop covers the last 100 years while beautifully winding in touching individual stories. This non-fiction historical tale of a pie and mash shop and the community it belongs to can be read by people from any walk of life. 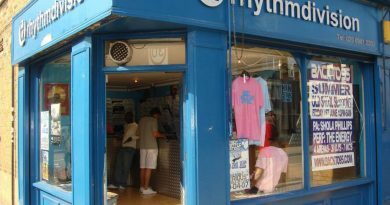 Pie & Mash down the Roman Road is much more than a walk down memory lane. Looking at local life through the viewpoint of one meal is no easy feat, but McGrath has managed to explore the importance of this most traditional of East End meals in a way that shows understanding of the cultural importance of food. As she states, ‘There is only one true London pie. It’s oval in shape, about 6 inches in length and 4 inches at its widest.’ How can one specific dish have so much meaning? ‘Like most Londoners, [the pie] is an immigrant’ Mcgrath explains. It is through tracking the history of this migration to London and assimilation of its ownership that the pie becomes so important. 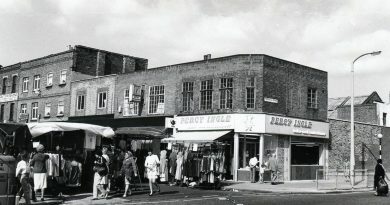 The stories of people who feel connected to Kelly’s are brought in throughout the book, based on detailed historical research, and interviews with the old employees and customers of the shop. 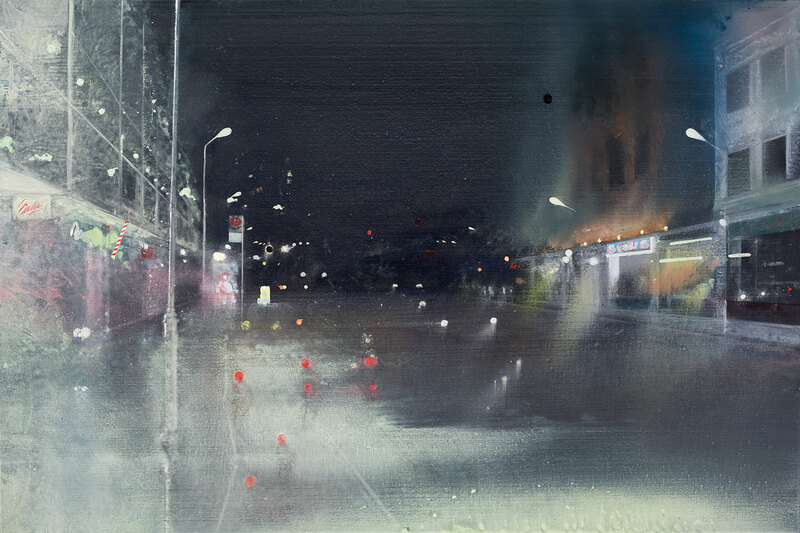 The opening chapter, where McGrath skillfully uses the stories of people returning to G Kelly’s whenever they are back in the area, shows the importance that one shop can have for so many people. 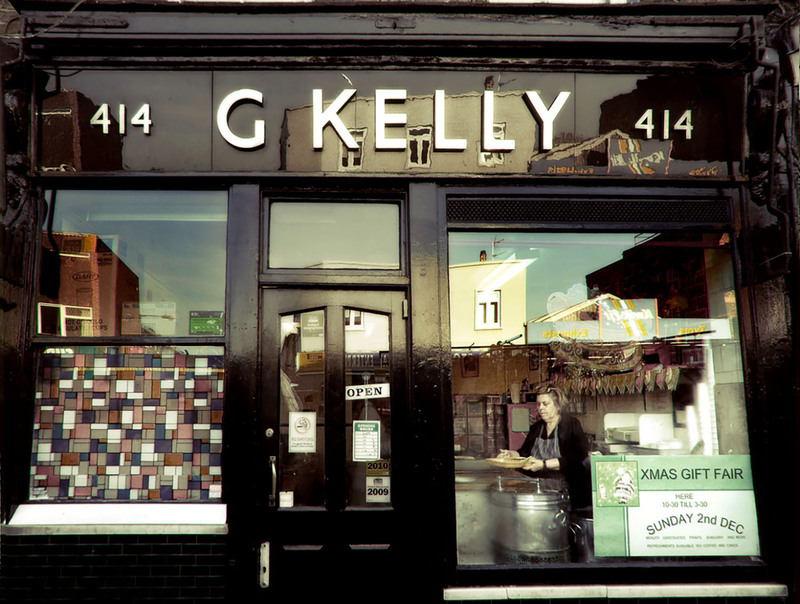 Whether it is the pregnant woman coming back to London for the weekend, or the man being released from prison after 10 years, G Kelly’s is the first place that people think of visiting. Pie & Mash weaves in many interesting moments in East End history, from the Ancient Romans all the way to the millennium and the 2012 Olympics, but manages to keep it relatable by seeing it through the eyes of local people. Suitable for East End lovers and history fanatics, pick up a copy and head to Pavilion on a Sunday for a nostalgic afternoon read. The soothing pace of McGrath’s writing and the endearing characters she describes make for an emotional encounter with Bow’s very tumultuous history. The first V-1 landed on Grove Road in Bow June 1944. In the late 19th century, women who worked at the Bryant and May match factory, now a luxurious gated community, died from ‘Phossy Jaw’. The history of Bow is complicated and sometimes dark.